Russia has over 5,000 Indian students studying in its medical and technical institutions. Russia is a popular destination among international students for pursuing MBBS from abroad. Currently, the country has over 50 medical colleges. China has over 6,000 Indian students pursuing medicine in its various universities. 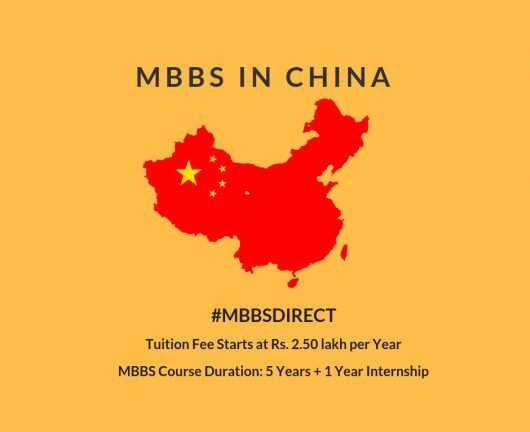 The stature and strength of Chinese medical education is growing and it definitely attracts international students for opting China as a destination for pursuing MBBS from abroad. Min Tuition Fee + Hostel Fee: $4500/year. 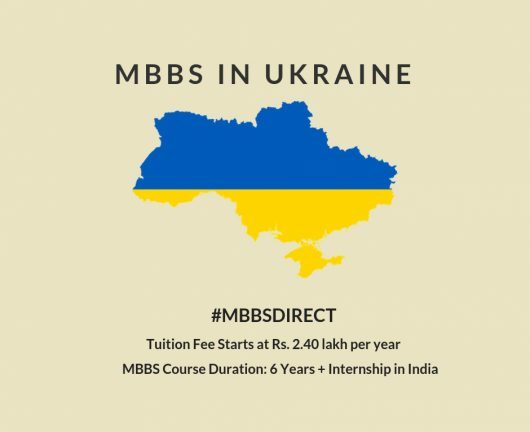 MBBS in Ukraine has been a popular choice among Indian students. Medical education in Ukraine has become well known because of its influence globally. In Ukraine, learning goes beyond the classrooms as students get opportunities to enjoy inter-cultural life and learn from the globally in-demand professional. 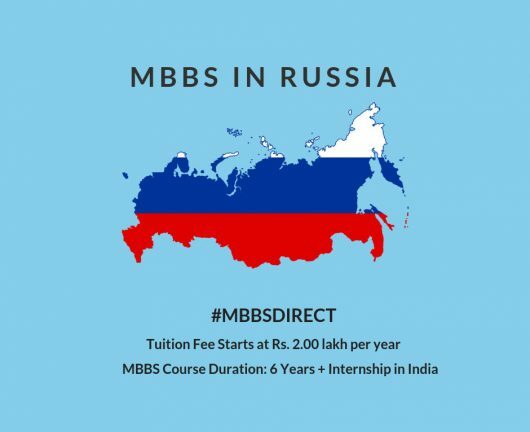 mbbsdirect.com is a place where you can find all of your questions if you want to study MBBS in Russia, China or Ukraine. We have categorized the content so you can access it easily. Authentic Information on the Web. I have taken admission from MBBSDIRECT and they have guided me so nicely that I didn’t feel any difficulty in my admission.